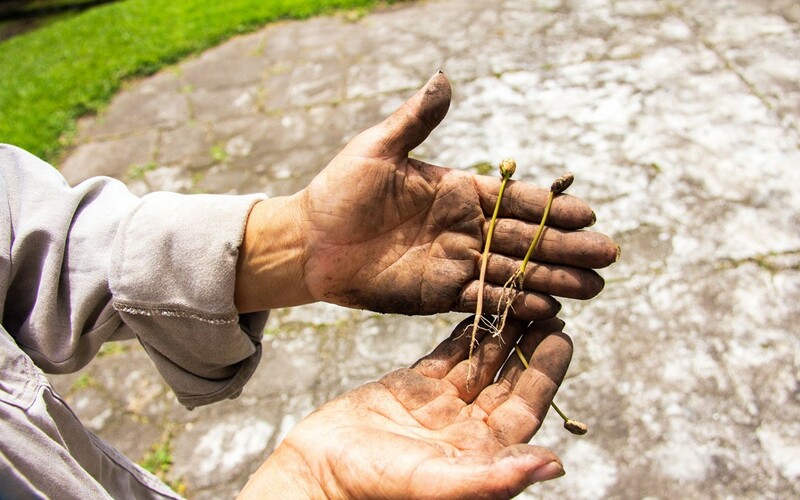 The process of growing Geisha coffee seedlings is delicate and labor intensive, but it is worth every ounce of the effort and care that it requires. 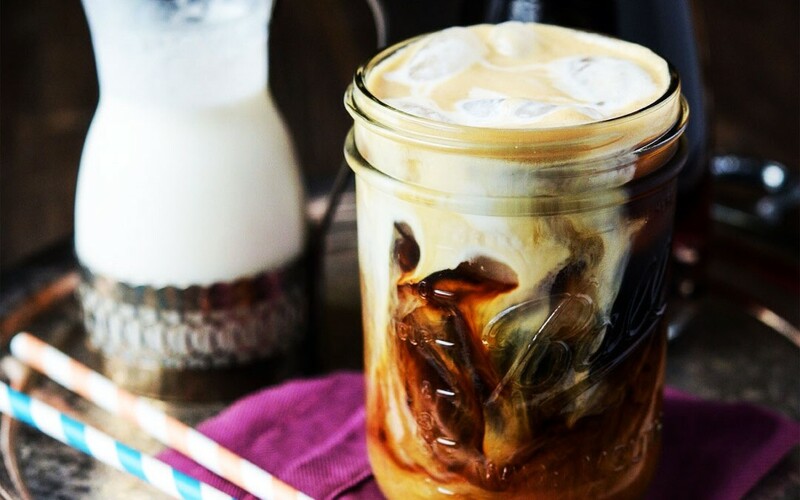 Also known as Kyoto coffee, the cold brewing method has been used in Japan since the 1600’s, and this method of preparation has been gaining popularity around the globe over the last few years. 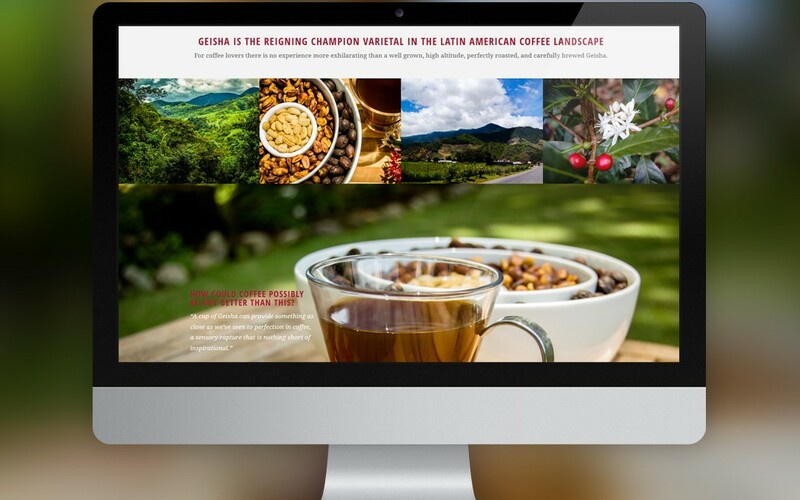 Finca Deborah is proud to announce the launch of their new website. Specializing in the rare and unique coffee varietal known as Geisha, Finca Deborah’s labor of love has spanned more than 7 years.